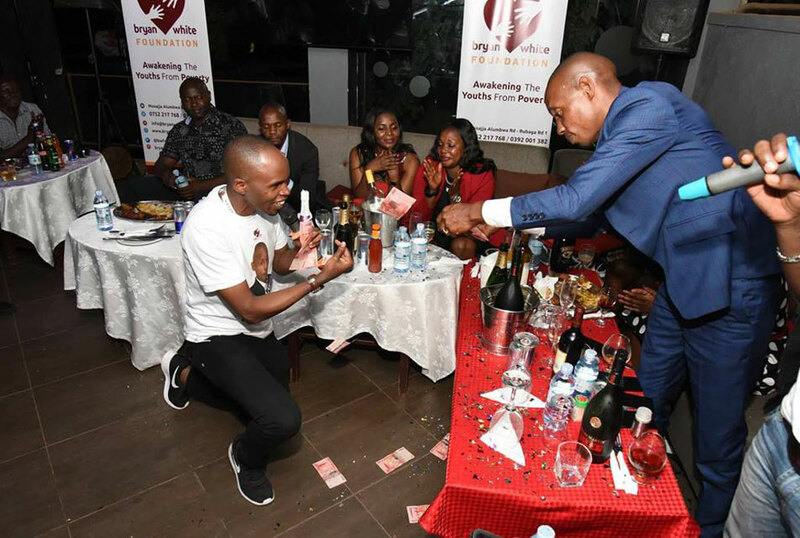 Socialite Bryan White has struggled to keep his history hidden from Ugandans. However, each other day people who know his past give out little details about his humble and somewhat questionable beginnings. The latest to dish is singer Buchaman. 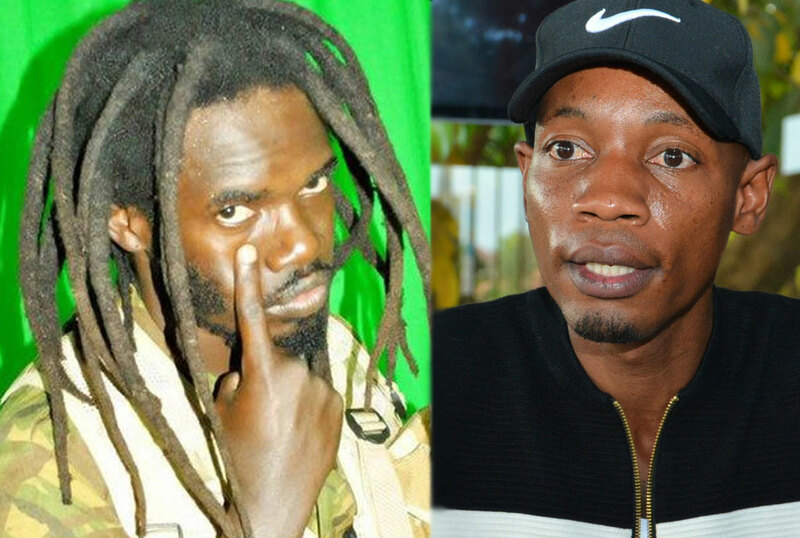 In a recent interview with Sqoop’s Lawrence Ogwal, the now reggae singer revealed that Bryan White attended secondary school in Namukosi SS, Mityana. This was after he was asked if he would join Bryan White’s podium if the latter invited him. 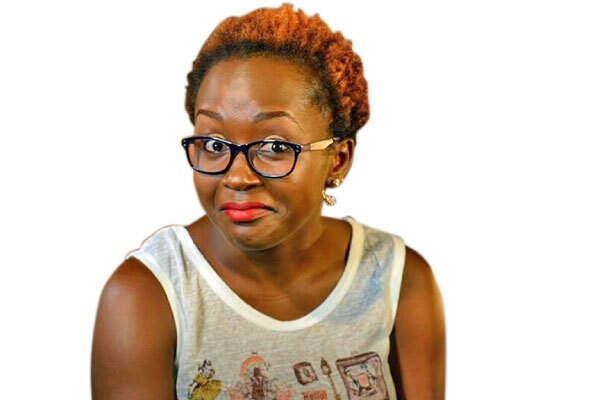 “I do not see a reason to work with Bryan White because I am one of the people who saw him back then when he was still in school. Bryan White was at a school called Namukosi SS in Mityana. 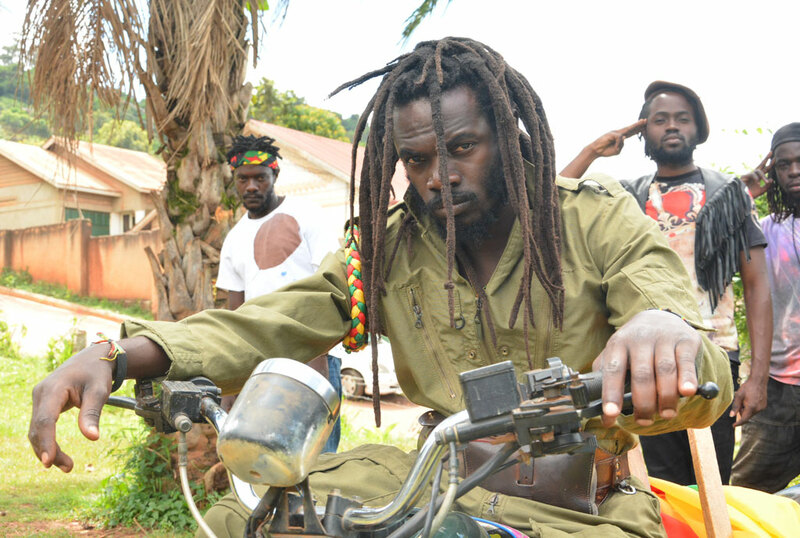 He used to organise school events and would invite me and the Late Weatherman to perform,” Buchaman revealed. The self-appointed new Ghetto president (since Bobi Wine is now in Parliament) also called Bryan White a confuser who has no place telling Ugandan Youth how to get out of poverty since his source of wealth is not known. “He might be a rich man but I consider him a confuser. You cannot tell me you drive expensive cars but no one knows where Bryan White gets his money. He is meant to inspire the youth but it is hard since no one saw his humble background. Bobi Wine was seen doing all kinds of jobs until he made it to parliament, he can at least be a good example to the youth,” he spewed. Well, since Bryan White won’t tell us the truth about his history we shall keep talking to those who knew him then till we get to the bottom of the Podium. Who knew Buchaman would come talking?